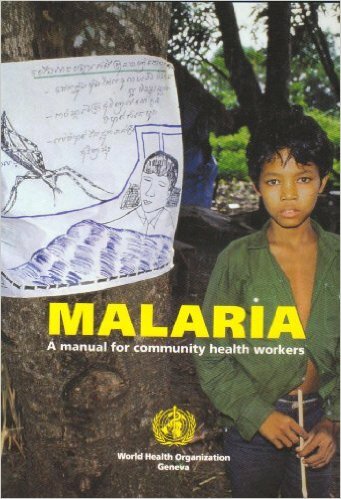 Malaria: A manual for community health workers. 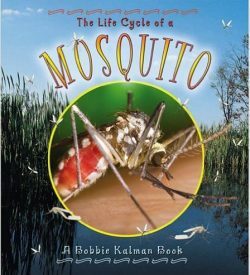 This book is very much aimed at the indigenous community health care worker. 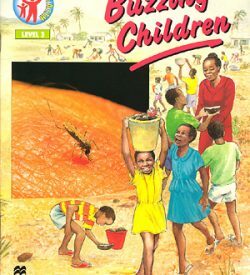 It uses uncomplicated English and is presented in a similar style to Where there is no Doctor. 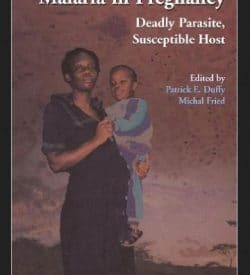 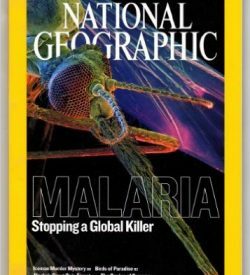 Pubilshed in 1996, this 46 page book offers information on all aspects of the malaria including prevention, diagnosis, treatment, mosquito control, medications, etc.